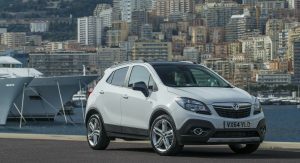 If you don’t have a decent compact crossover in your range these days, you are pretty much doomed in the European sales chart. 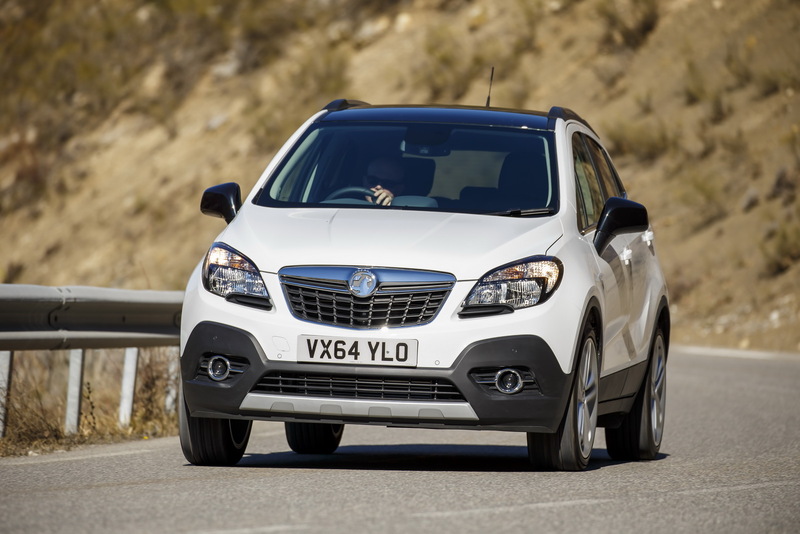 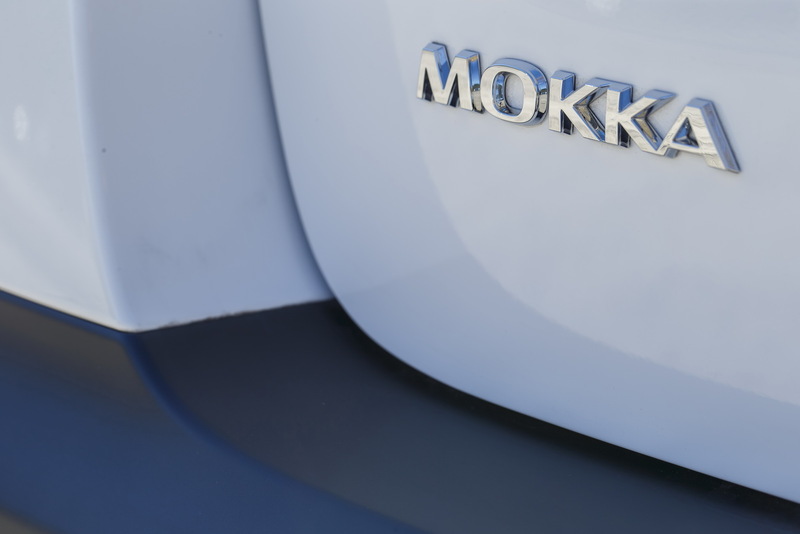 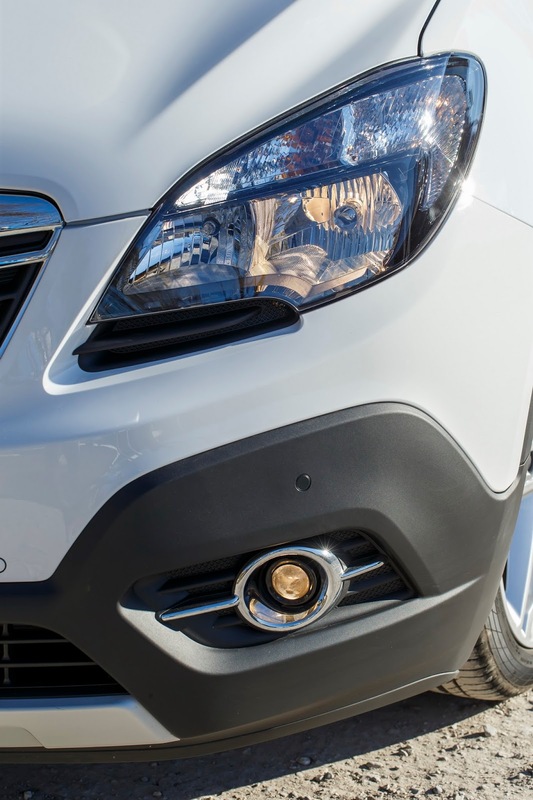 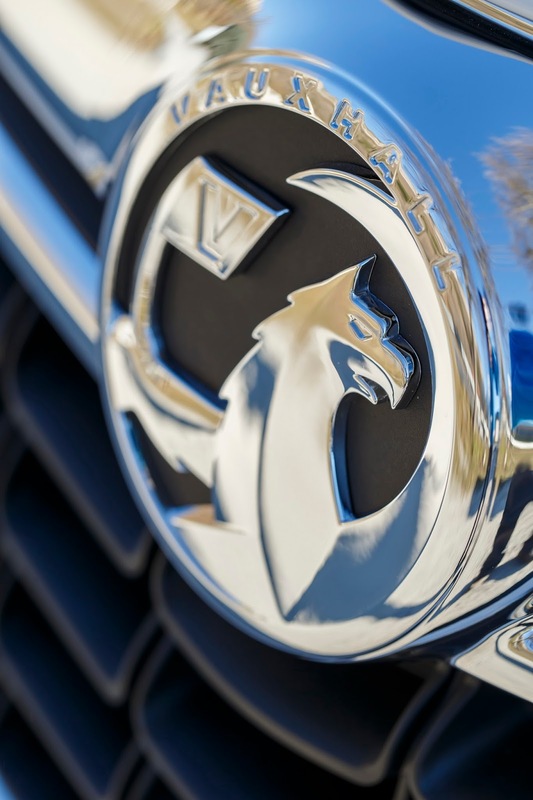 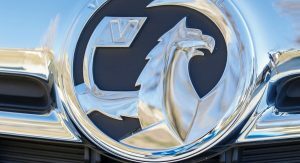 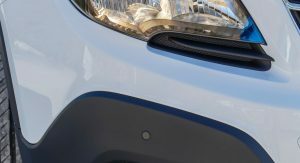 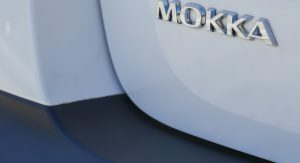 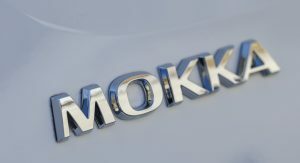 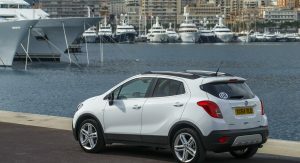 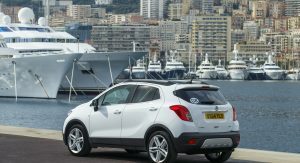 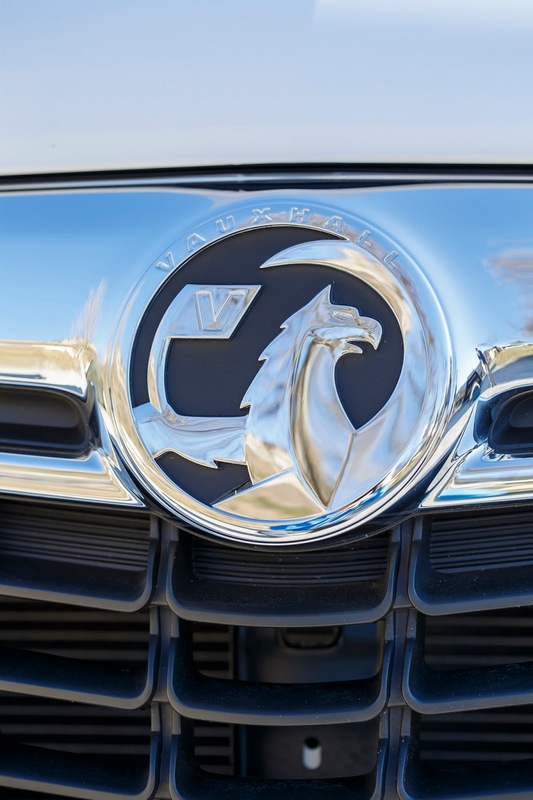 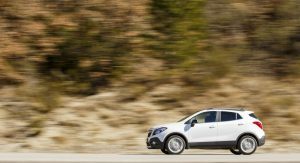 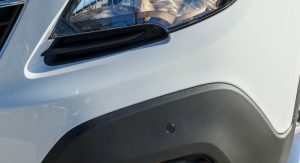 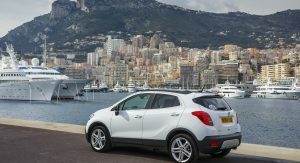 Customers are showing much love to this particular segment and Vauxhall has them covered by offering the Mokka (sold as an Opel in mainland Europe and as the Buick Encore in North America, but without a diesel) as an alternative to Nissan’s Juke, Renault’s Captur and Citroen C4 Cactus to name a few. 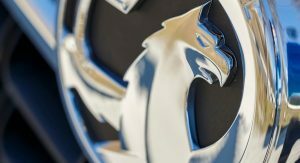 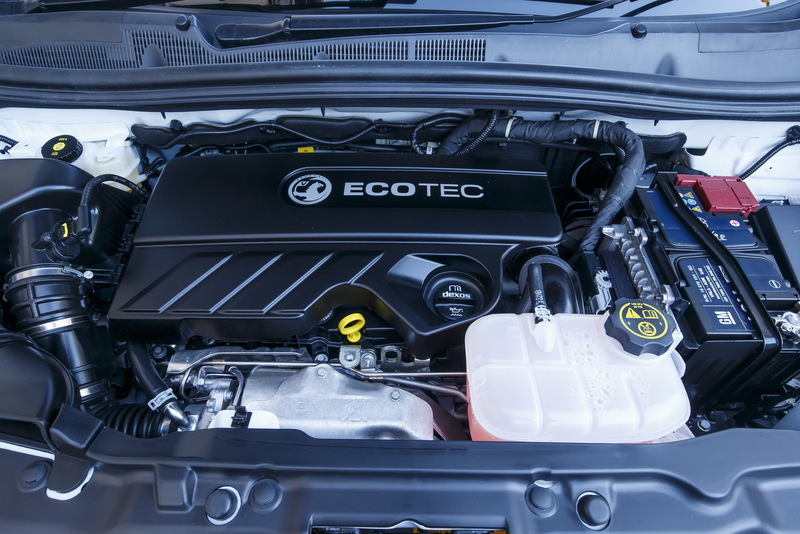 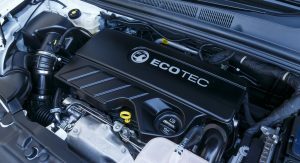 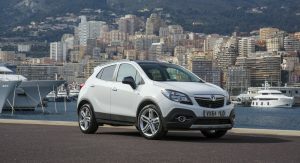 The biggest news sits under the bonnet, where Vauxhall has placed the 1.6CDTi ‘Whisper’ diesel, known from the Astra. 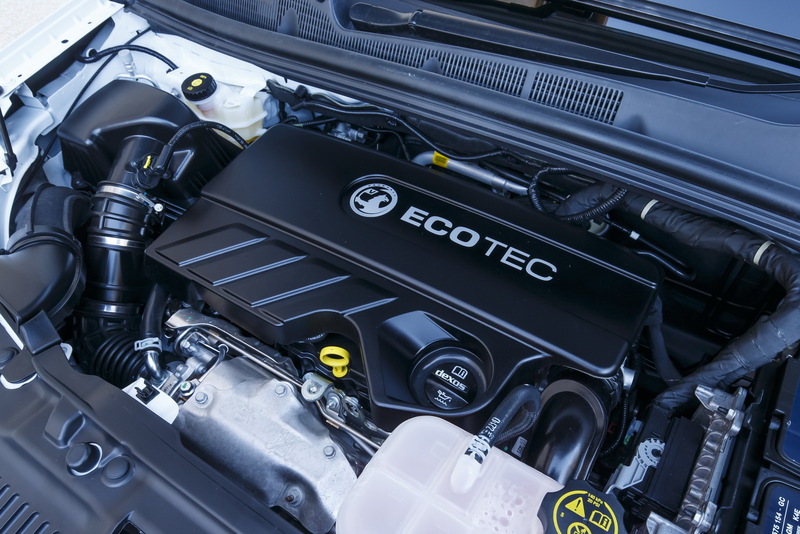 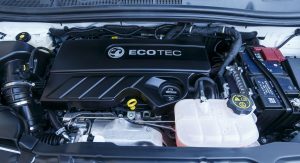 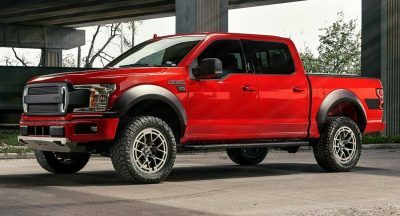 The new unit makes 135hp and 236lb ft of torque (320Nm) at 2000-2250rpm and is Euro 6 compliant, offering a combined 68.9mpg UK fuel economy and a CO2 rating of 109g/km. 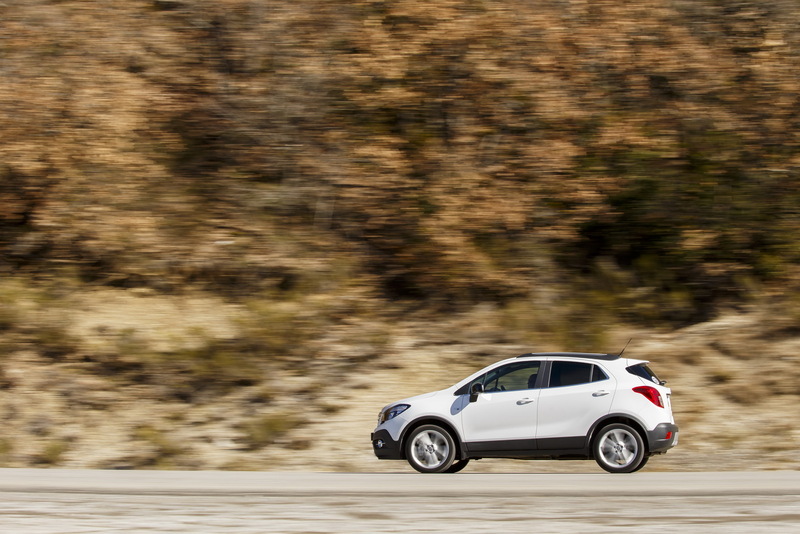 0-60mph comes in 9.3 seconds with a top speed of 119mph. 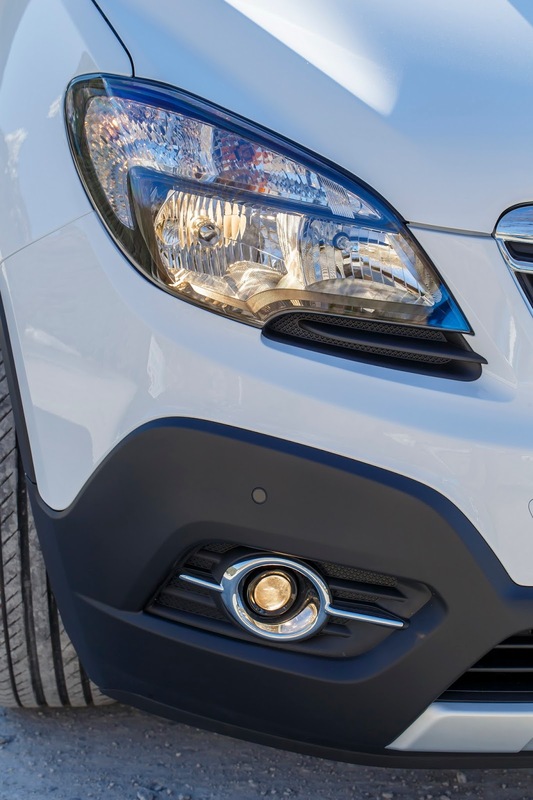 As with the rest of the ‘Whisper’ engine family, a lot of effort has been put into reducing vibrations and suppressing noise in order to offer a class-leading unit. 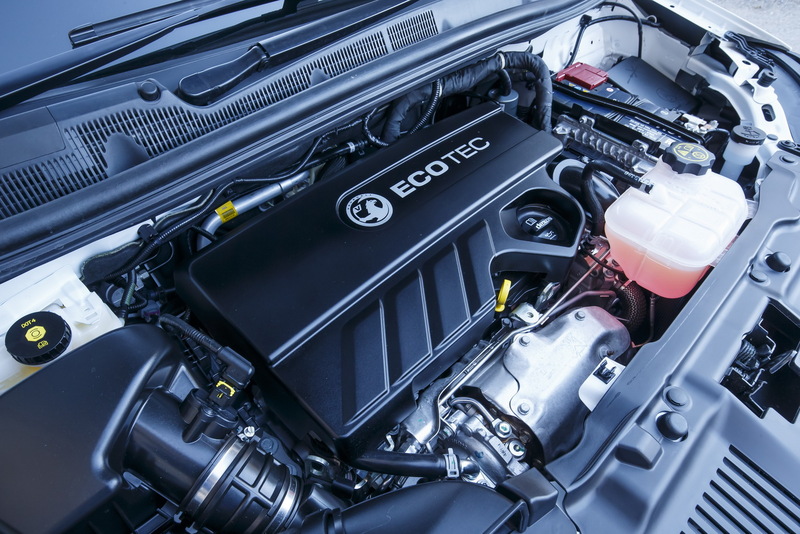 The engine block is made from aluminium instead of cast iron -a first for Vauxhall- as well as the crankshaft bedplate and cylinder head, saving 20kg in weight. 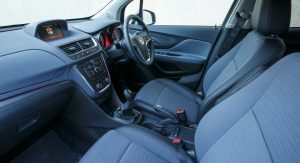 The driving position offers you great all-around visibility and there is a roomy feel you get of a larger car than it really is. 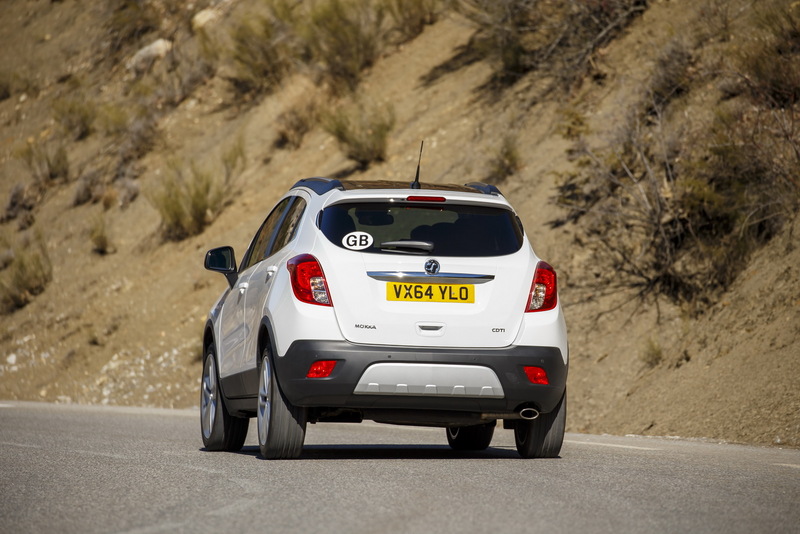 Once warmed up, the engine is really quiet and you start to appreciate its great refinement and flexibility. 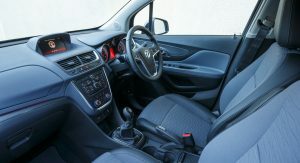 Leave it in a high gear and the available torque is there to pull you strongly out of junctions and corners all the way up to about 4000rpm where it eventually loses its breath. 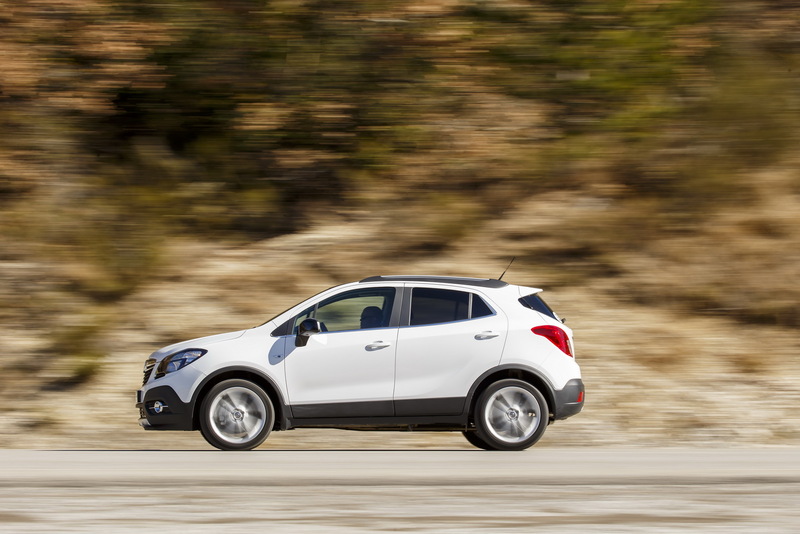 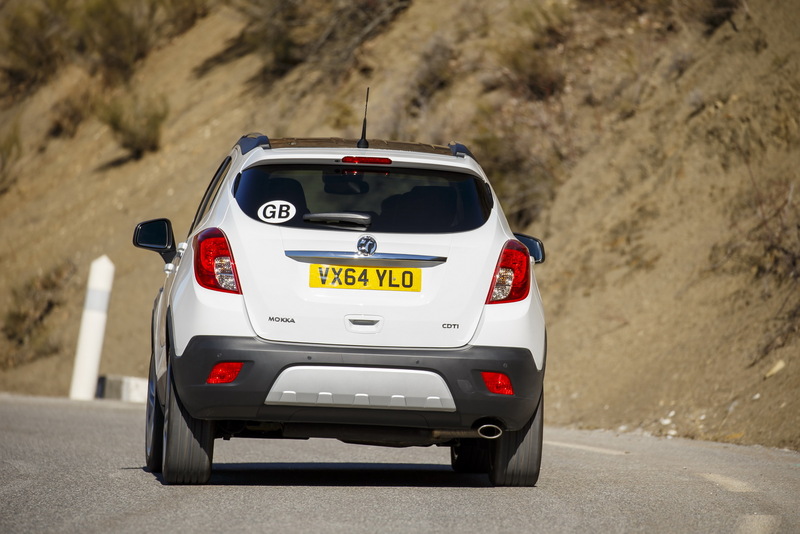 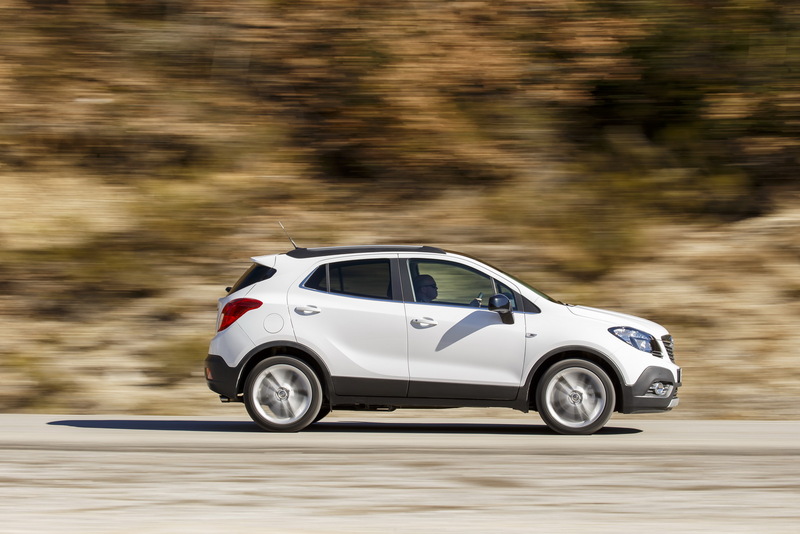 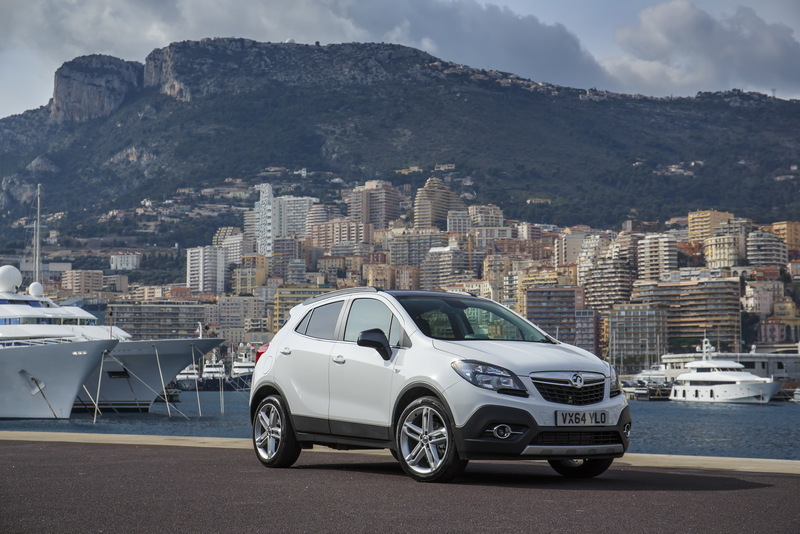 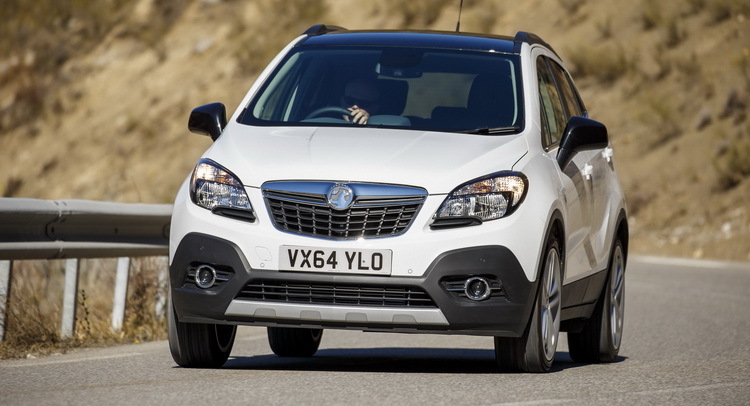 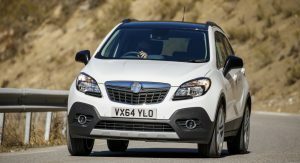 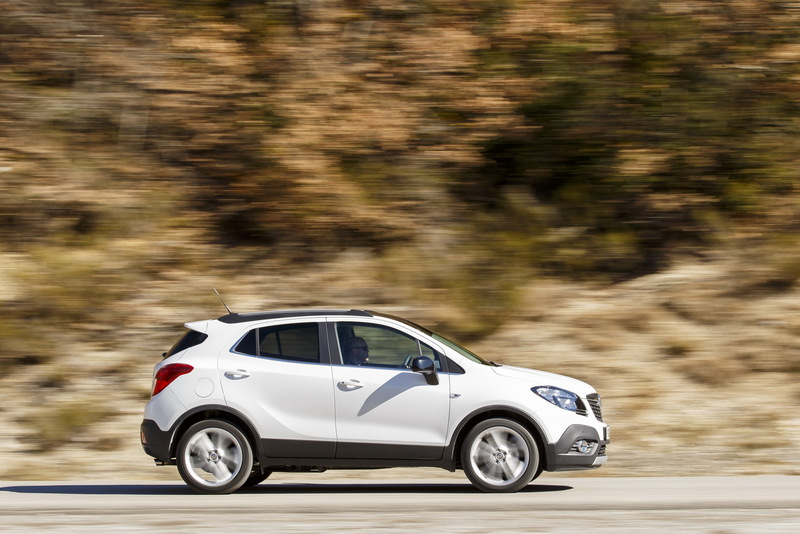 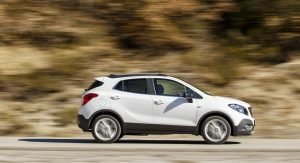 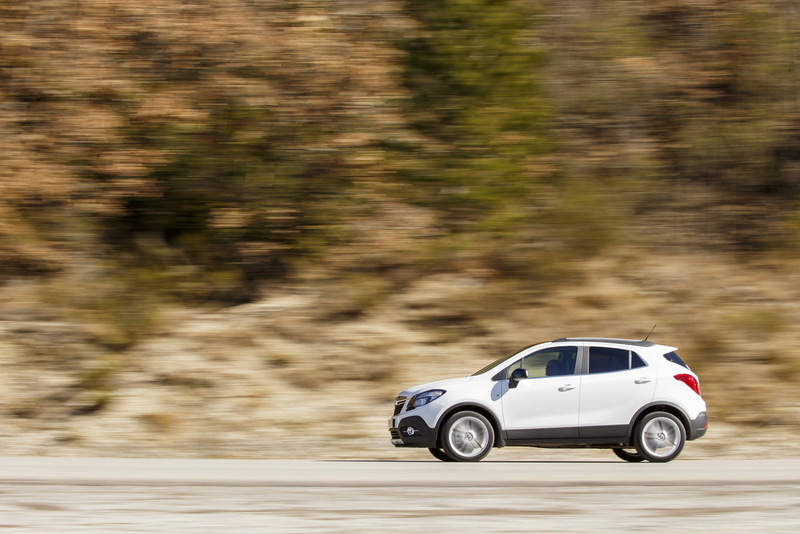 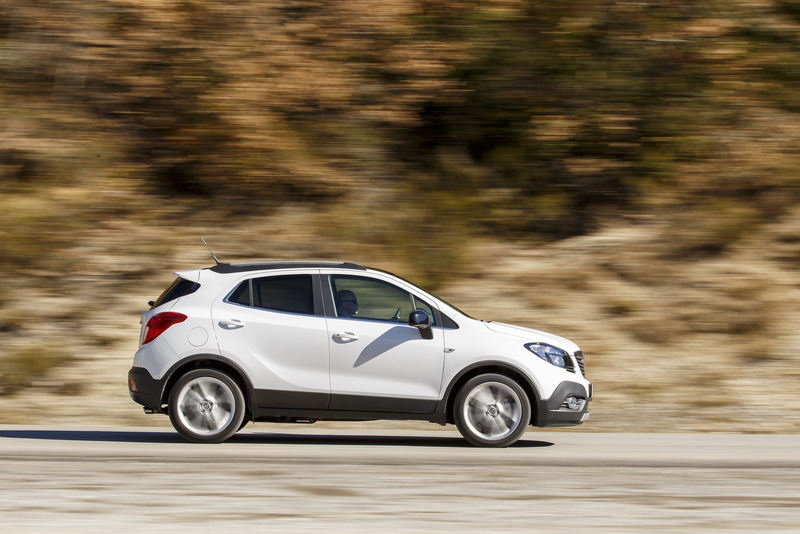 Steering is light but consistent and the Mokka proves to be a much more agile car than it looks. 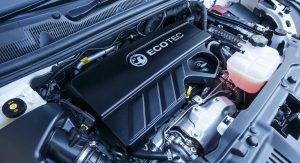 This new engine means that you arrive faster than ever into corners revealing the good balance of the car and some expected body roll. 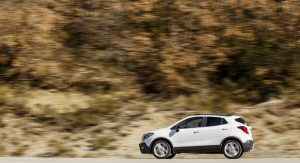 The Mokka offers a tidy handling package, allowing good progress overall but not without some flaws getting in the way. 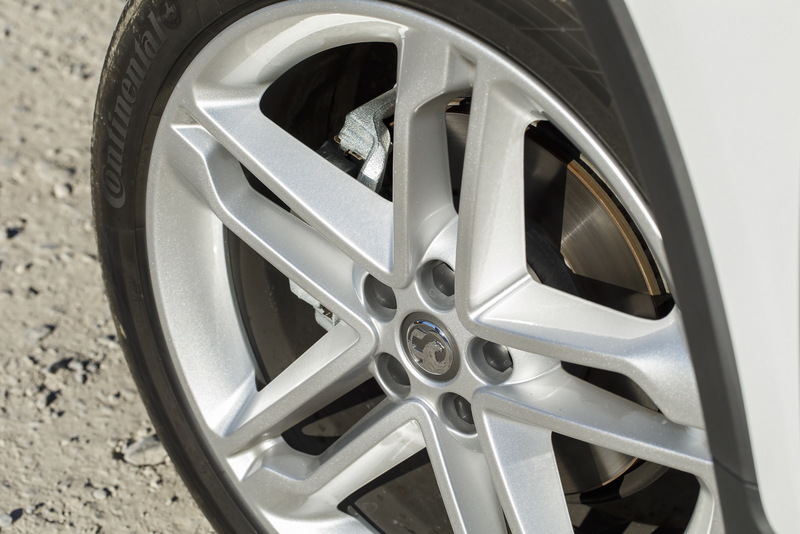 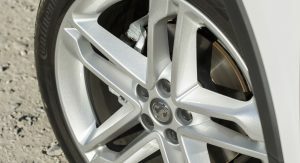 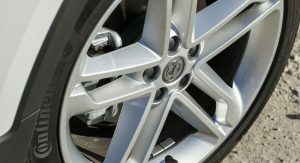 The test car had the optional 19-in wheels fitted which look great but combined with the compliant suspension made the ride busier, slightly upsetting the car over bumps and potholes. 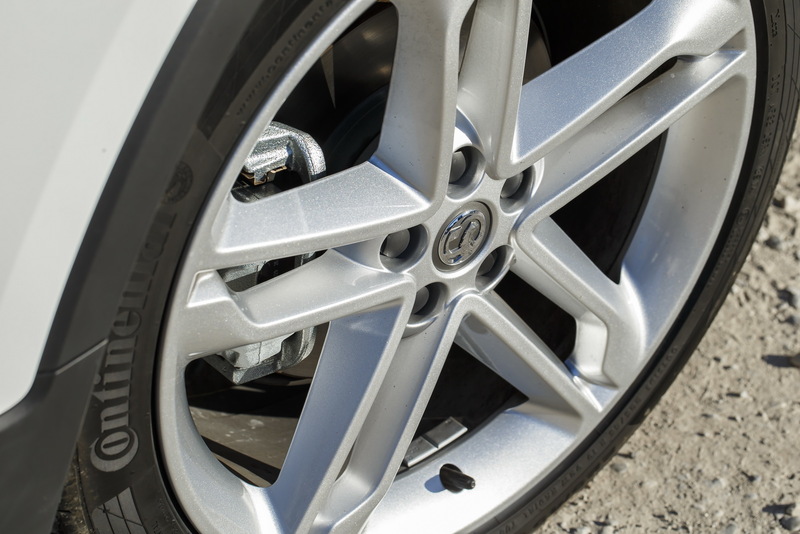 Smaller wheels are definitely a better match for it. 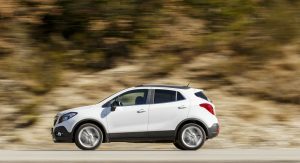 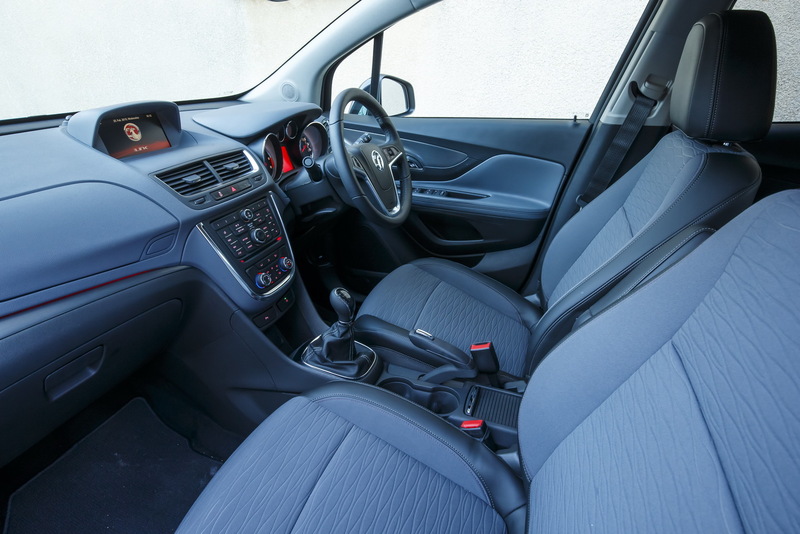 Overall, the Mokka 1.6 CDTi is well balanced and offers plenty of grip and agility when you want to explore its flexible and punchy diesel engine but sadly leaves the driver involvement out of the equation. 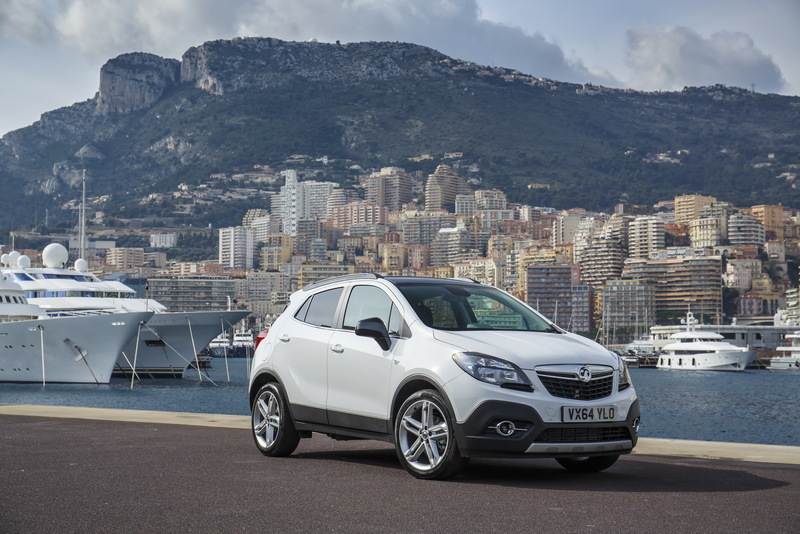 Vauxhall’s compact crossover is a practical, well-rounded small family car with an exceptional diesel engine. 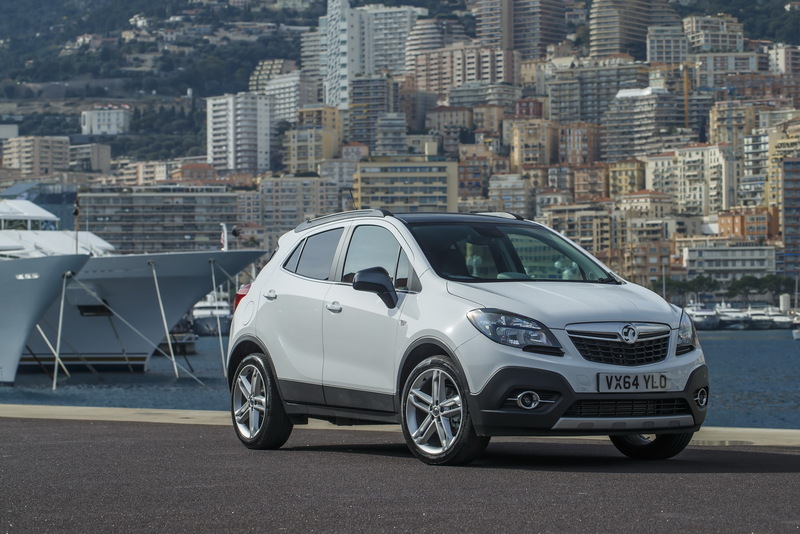 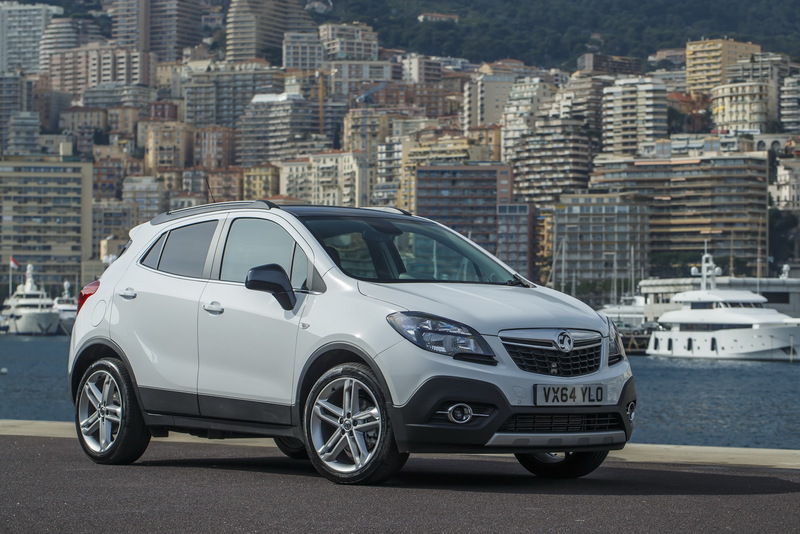 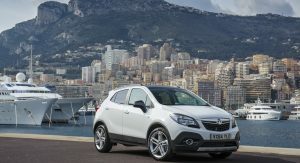 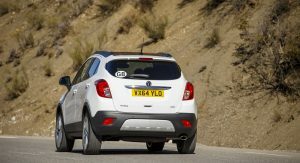 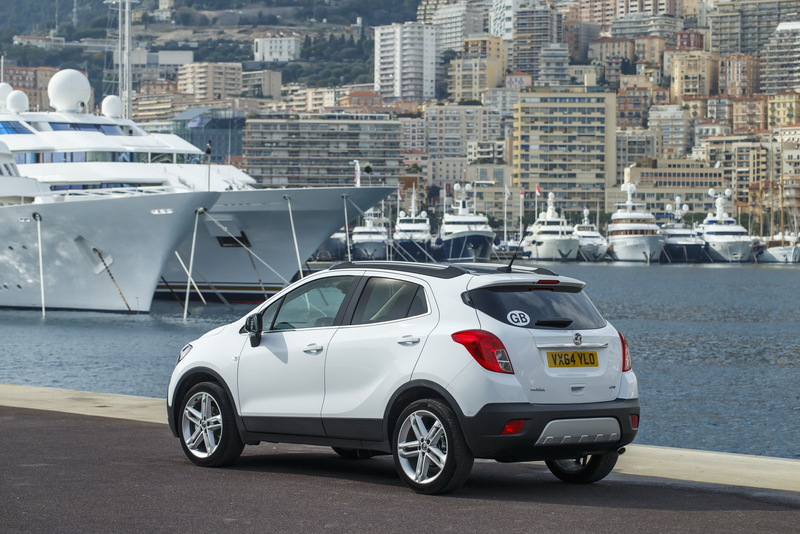 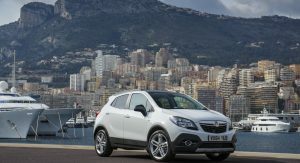 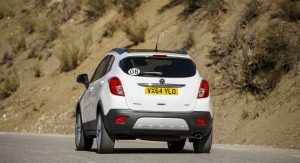 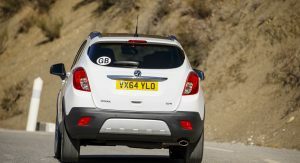 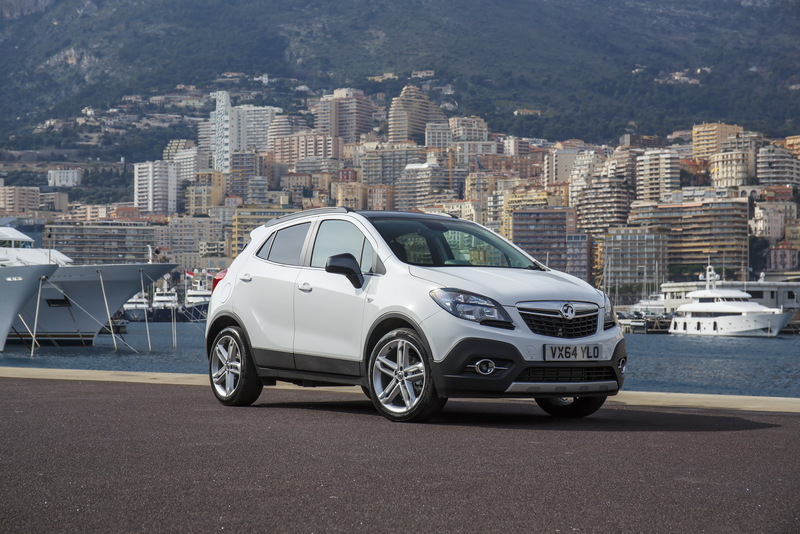 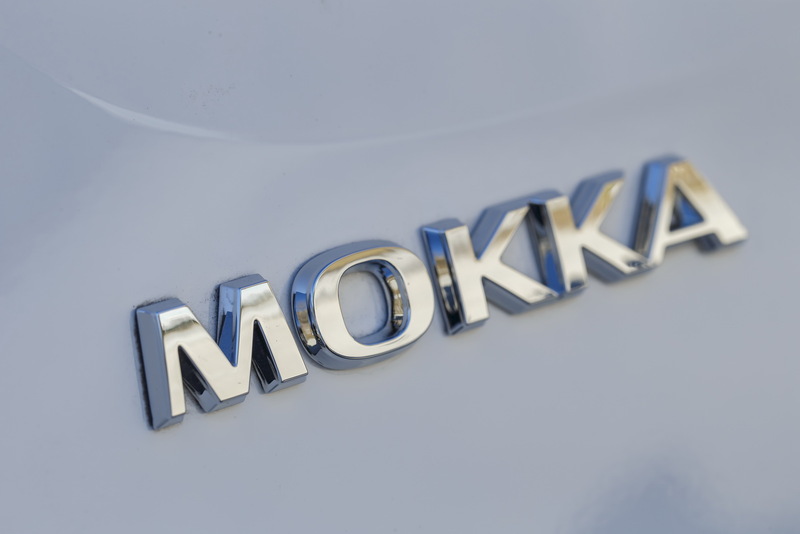 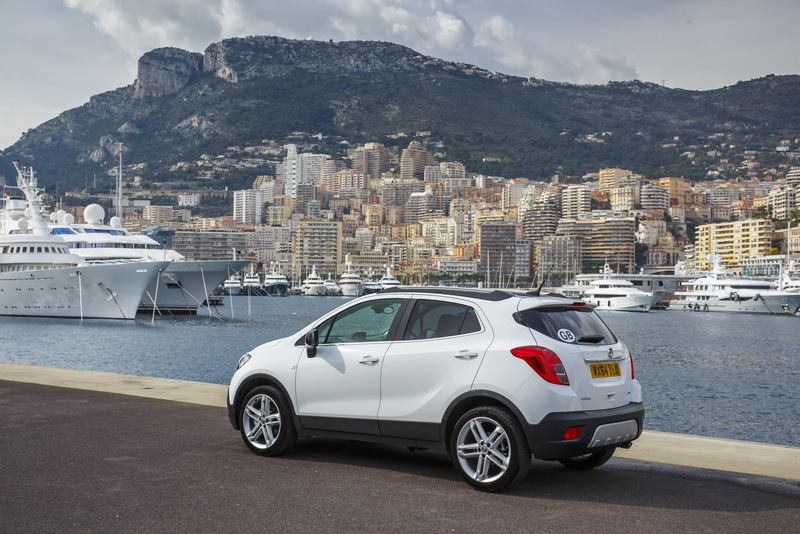 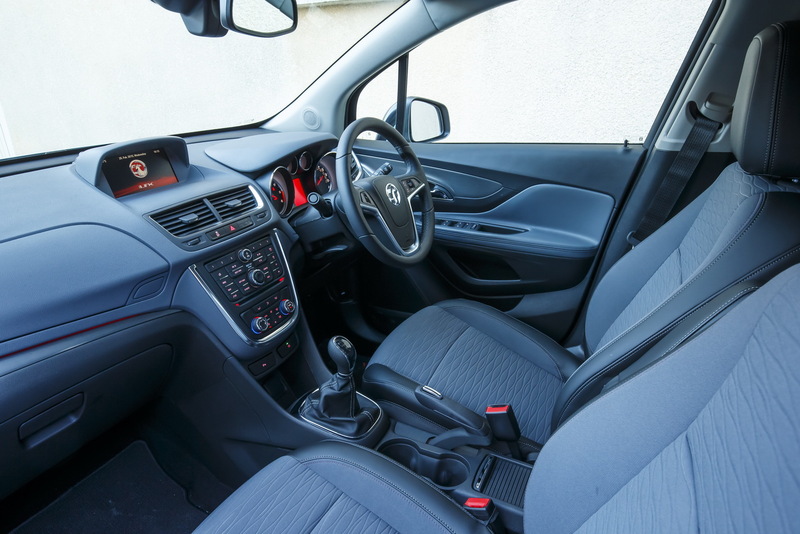 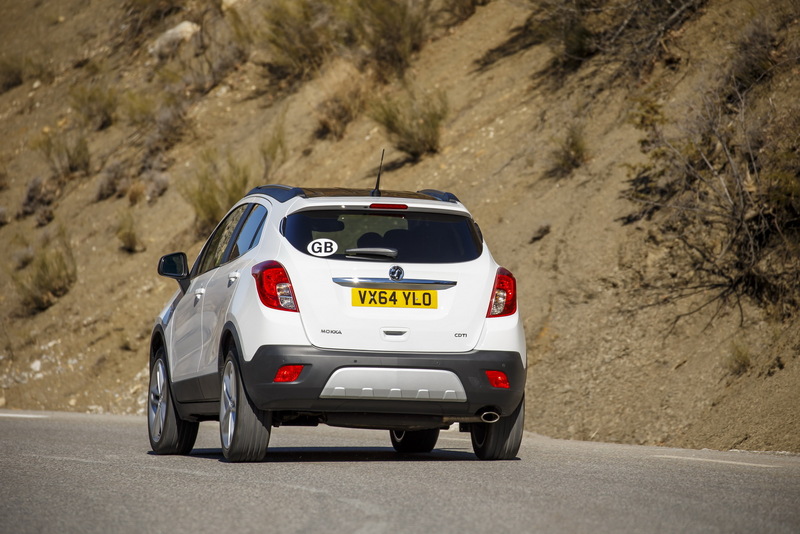 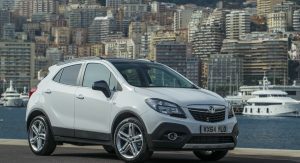 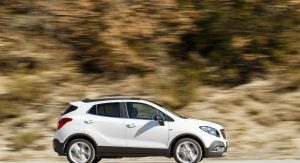 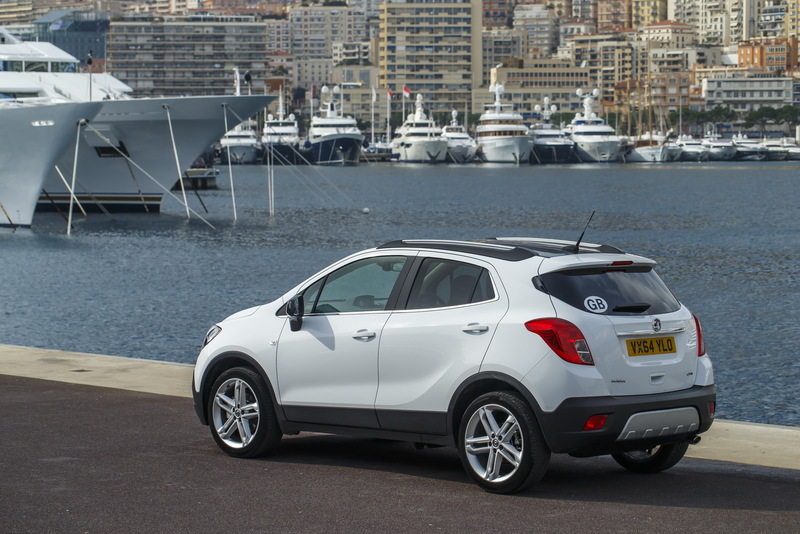 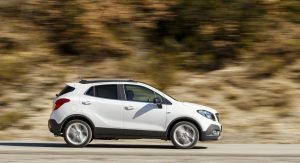 It doesn’t stand out from the other cars in its segment in any area other than the 1.6CDTi unit, with the competition offering either better and/or more involving handling, but this doesn’t mean that the Vauxhall Mokka is a bad proposition for the ones who are after an honest small crossover.